Arkane Studios, the company behind the Dishonored series, has posted that they are seeking programmers with knowledge of the Nintendo Switch SDK. Of course, nobody can confirm what this means for the company’s presence on the Nintendo Switch. It’s possible that they may port over their old games (Dishonored, Dishonored 2, Prey, etc. ), or they could be working on a new one. This would not be a surprise as more and more companies are undergoing major ports. 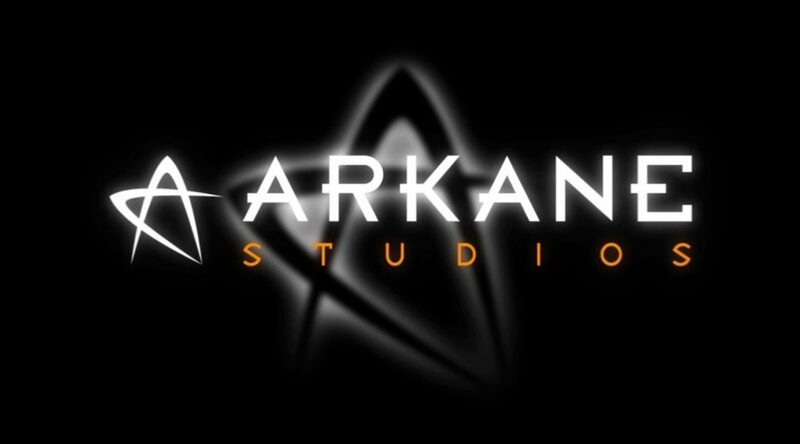 With Nintendo Switch sales constantly increasing, it’s no surprise that companies like Arkane Studios want to get in on the action.